DIRECTIONS: We are convienently located 10 minutes off of Rt. 290 in Elgin, Texas! 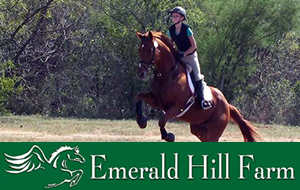 Elite Performance Horses at WP Ranch is Austin’s new premier equestrian facility. Contact us for additional information. Elite Performance Horses at WP Ranch is happy to announce our grand opening in the Austin, Texas Metro! Set on 206 acres of the most beautiful land Texas has to offer, our brand new state of the art 30-stall barn is fully equipped with everything you and your horse will need! We clean stalls twice a day to accommodate our fully matted stalls that have a sophisticated drainage system. We offer individual misting systems in each stall for the hot Texas summer months. We also have a heated wash rack, so no cold baths for your horse at Elite. 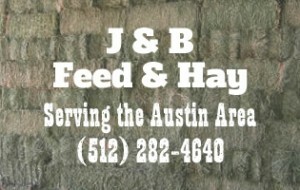 We provide ranch grown coastal hay that is fertilized and tested by Texas A&M for protein and nitrogen levels. We feed 3 main meals a day and our turnouts and pastures are lush with coastal. When weather plays a factor we feed snack meals in between the main meals to keep the horses comfortable. We are conveniently located 10 minutes from the world renowned Elgin Veterinary Clinic. 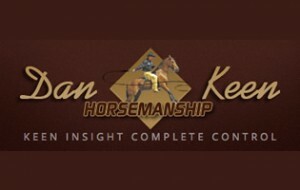 We have a nationally ranked trainer on site for all your training and lesson needs. 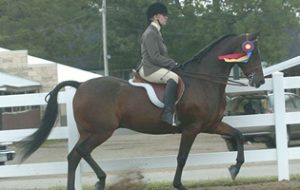 She is showing and has shown for many years under the A-Rated circuit. We offer indoor and outdoor riding facilities, this is to ensure the most comfortable ride for everyone at Elite! Our state of the art breeding lab is an attractive yet rare amenity. We also have trails laid throughout the property if you want to take advantage of riding through our gorgeous native pecan grove. We are located 30 minutes from the Downtown of Austin so we are not far from the excitement of the city but we are also not bothered by the traffic of a main highway. We also are planning horse shows, clinics, and other events so the fun will never stop at Elite. 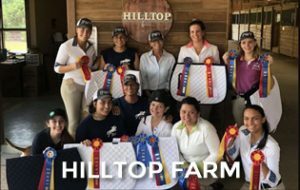 If you’re looking for Austin’s premier equestrian experience and a facility that specializes in the care of Elite Performance Horses you have come to the right place. Thanks for considering us. Contact Dana at 512-718-3873.